Rules 2017 notified vide GNCT of Delhi’s Notification No.f.16/1/2016/HP-I/Estt./6796-6798, dated 21.03.2017. 9. Name of Post: Barber. For vacancy details of Ex-Servicemen and Persons with Disabilities (PWD) candidates please refer to the official advertisement. Age: 18 to 27 years as on 16.01.2018. For relaxation details refer to the official advertisement. Educational Qualification: Matriculation (10th Pass) or equivalent or ITI in the trade from any government recognized Institution/board. 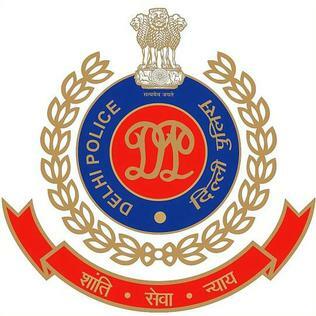 How to Apply: Candidates may note that only online applications will be accepted at www.delhipolicerecruitment.nic.in and www.delhipolice.nic.in. (ii) www.delhipolice.nic.in or detailed advertisement appearing in the Employment News/ Rozgar Samachar on 16.12.2017. It contains category wise number of vacancies, eligibility conditions, medical standards, terms & conditions and information regarding written and trade test etc.